Technology is everywhere and we'd be amiss if we were not taking advantage of every resources we can to help employees be as productive as possible. Technology support helps us utilize the tools we are given and work smarter so you can get more done and work harder. 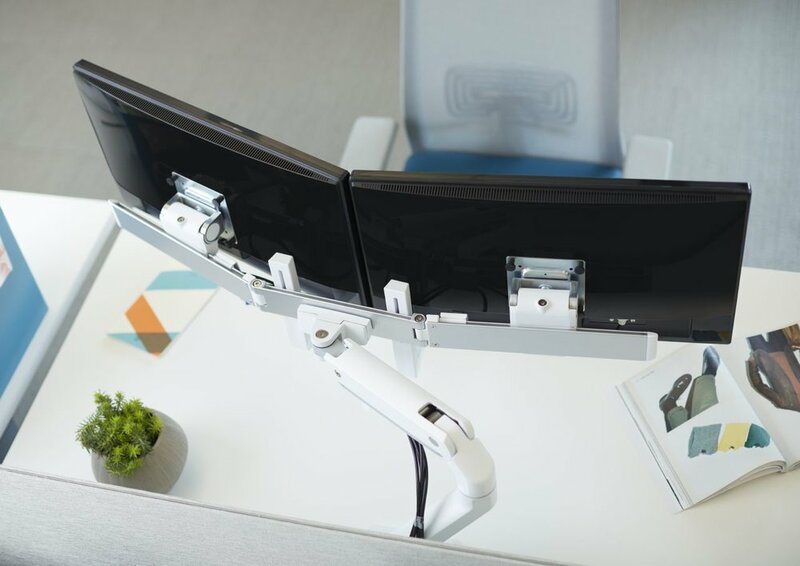 Single or double, we've got the monitor arms you need. State-of-the-art collaboration took that allows your team to organize and strategize in one place. Maximize your comfort with a keyboard tray and put your body in perfect ergonomic alighment.